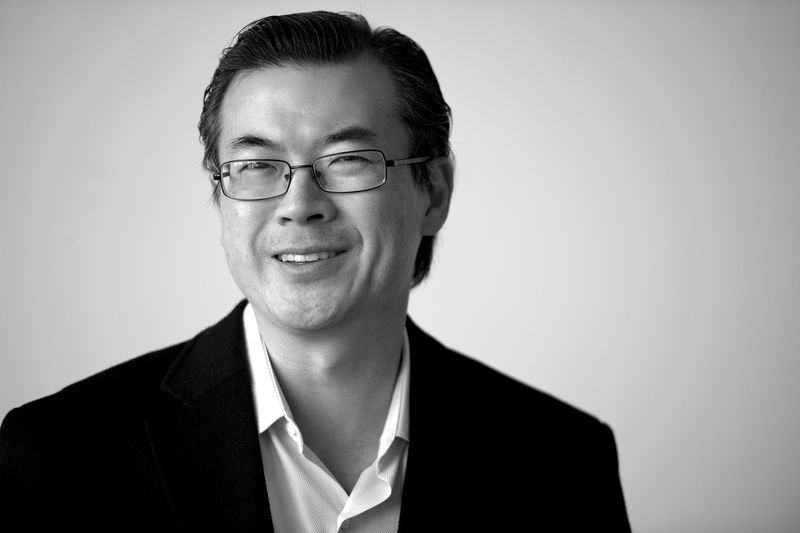 Dr. Joon Yun is President and Managing Partner of Palo Alto Investors LP, a healthcare hedge fund founded in 1989. Board certified in radiology, Joon served on the clinical faculty at Stanford from 2000-2006. 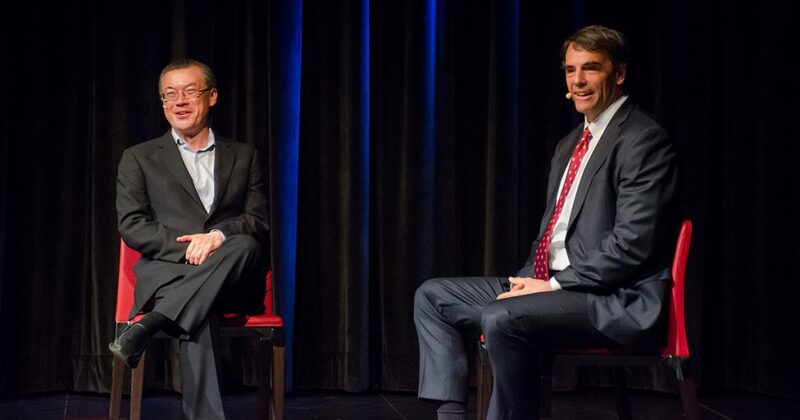 Joon has served on numerous boards, and he is currently a trustee of the Salk Institute. Joon is a member of the President's Circle of the National Academies of Sciences, Engineering, and Medicine. Joon has published dozens of patents and scientific articles. Joon and his wife Kimberly launched the $1 million Palo Alto Longevity Prize in 2013 to reverse the aging process and recently donated $2 million to launch the National Academy of Medicine Aging and Longevity Grand Challenge. Fun fact: Joon has been going to Burning Man consecutively for the past 18 years. “We can think about healthcare as something that expands the GDP.” Learn more about my thoughts on healthcare as an enabler in this Bloomberg Business interview. Healthcare, investment insights in Forbes, Evolution: This View of Life, and other publications. See Published articles in Topics & Publications. The National Academy of Medicine (NAM), established in 1970 under the name Institute of Medicine (IOM), is an independent organization of eminent professionals from diverse fields including health and medicine; the natural, social, and behavioral sciences; and beyond. It serves alongside the National Academy of Sciences and the National Academy of Engineering as an adviser to the nation and the international community. Through its domestic and global initiatives, the NAM works to address critical issues in health, medicine, and related policy and inspire positive action across sectors. The NAM collaborates closely with its peer academies and other divisions within the National Academies of Sciences, Engineering, and Medicine. 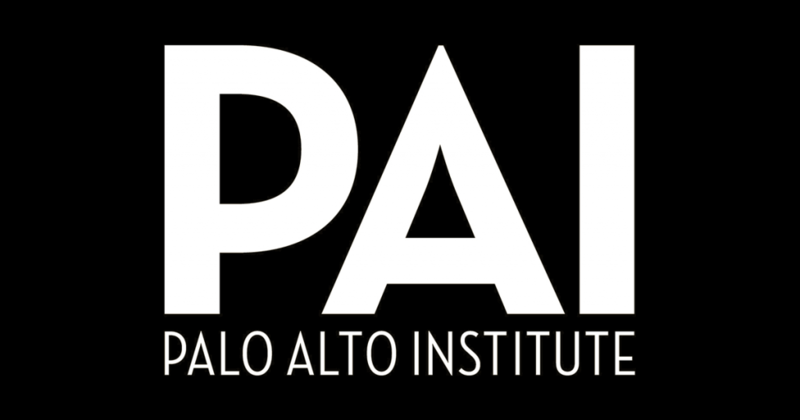 The Palo Alto Institute is a private foundation, think tank, and creativity laboratory dedicated to the pursuit and promotion of unconventional truths through research, education, and entertainment. Founded in 2005 by Dr. Joon Yun and like-minded colleagues and now headed by Conrad Yun, the Palo Alto Institute collaborates with innovative thinkers who take pleasure in creative and intellectual exploration and action, and benefits from being located in the heart of Silicon Valley and the intellectual hub at Stanford University. 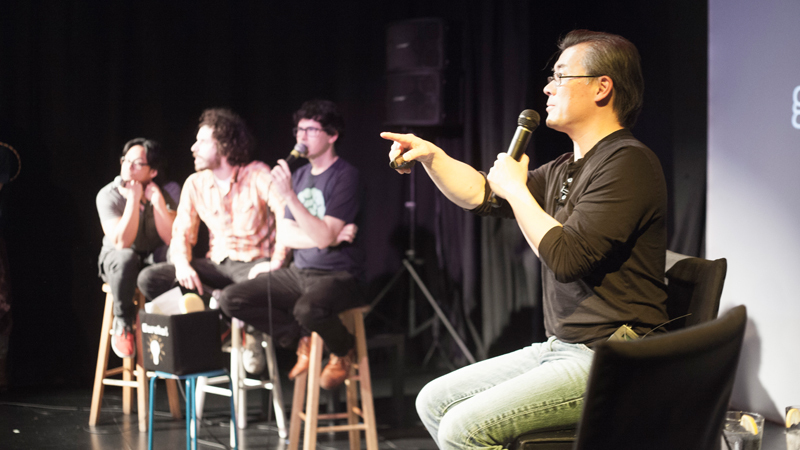 We have accumulated a wealth of experience in over the last 10+ years in formulating out-of-the-box hypotheses, discussing them with thought leaders, and conducting original research projects as well as outreach to educate the community about new ways to think about some of the most important topics we face as a society in the fields of science, art, and health. Palo Alto Investors employs twelve professionals at our offices in Palo Alto. At the center of our company is our experienced team of five research analysts who have extensive industry experience, market knowledge, and clinical expertise in the healthcare sector. The PAI research team has more than 65 years of collective investment experience.